Fox Shocks offer the ability to tune the quality of the ride by adjusting the compression damping of the shock for aggressive operation or heavy load compensation. 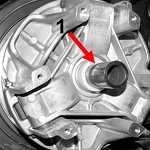 The ride tuning is accomplished by rotating a knob located on the remote reservoir on each shock. 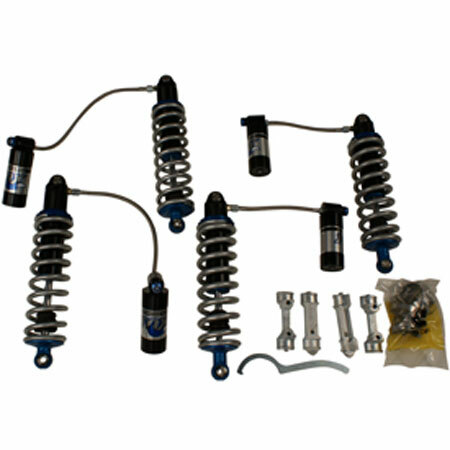 These shocks also offer the benefit of being rebuildable. All shocks have a finite life based on the quality of the oil; the shear properties of the oil break down over time, losing their damping characteristics. Fox Shocks offer the ability to replace the oil and re-lube the sealing surfaces to ensure optimum performance throughout the life of the shock. 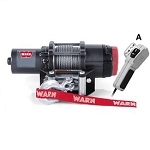 Additionally, Fox Shocks also offer larger bodies with remote reservoirs. 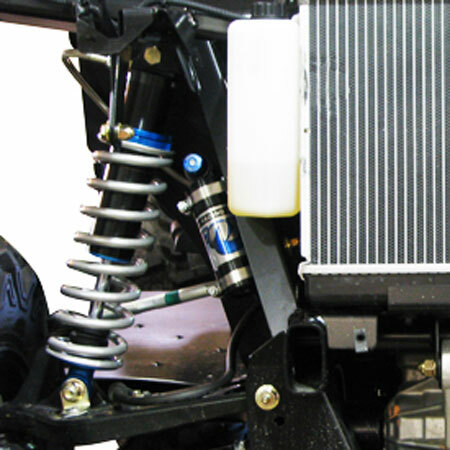 These larger shocks hold more oil which dissipates heat much more efficiently, therefore preventing the loss of performance during hard driving sessions; this results in a more consistent ride. If the shock, for whatever reason, does not perform to the level of the operators expectation, they can be custom tuned directly by Fox Racing to achieve the desired suspension characteristics. 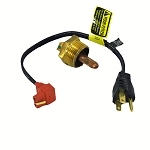 Compatible with all Gator™ XUV 625i, XUV 825i (not S4), XUV 855D Utility Vehicles. Fox is a U.S.-registered trademark of Fox Factory Inc.